Free until the end of the month. Crackdown is hands down one of the all time best co-op experiences I've ever had. Climbing the tower with a buddy, trying to make the biggest wreckage possible by piling cars, or simply speed running to collect orbs - it bar none set the open world standard for co-op sandbox action. Now it's yours for free on Xbox One or Xbox 360. Microsoft is doing this to celebrate the fact that Crackdown 3, the long delayed sequel to the sequel, has gotten a release date. You'll be digging in on February 15th, 2019 to the game and its all new multiplayer mode, Mayhem. X018 provided a first look at the over-the-top antics and explosive gameplay of Crackdown 3’sWrecking Zone, an all-new multiplayer mode where environmental destruction is your secret weapon to take down your enemies. 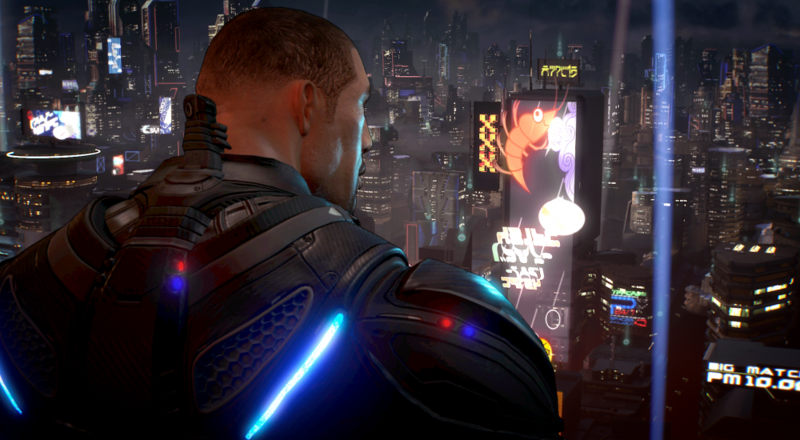 Developed by Microsoft Studios in collaboration with Sumo Digital and Elbow Rocket, Crackdown 3 will bring super-powered Agents to New Providence, an action-packed open-world, to take down a criminal corporation using an explosive set of weapons and abilities. The game will be available for free for Xbox Game Pass Subscribers on that date. Page created in 0.3857 seconds.